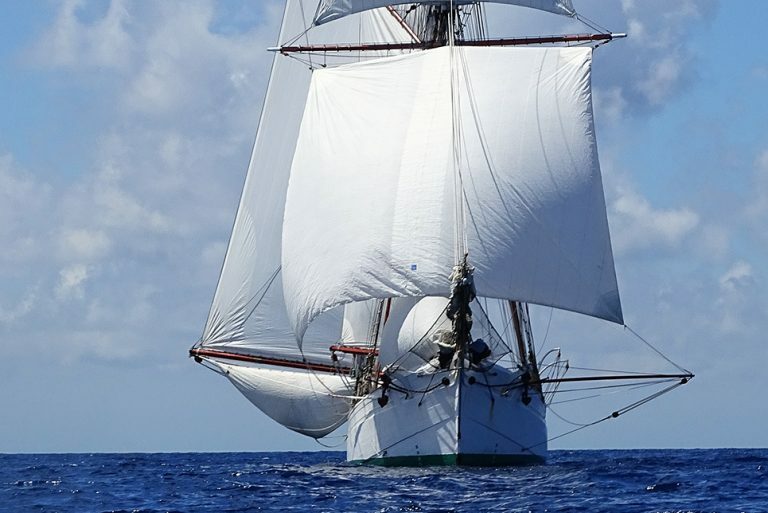 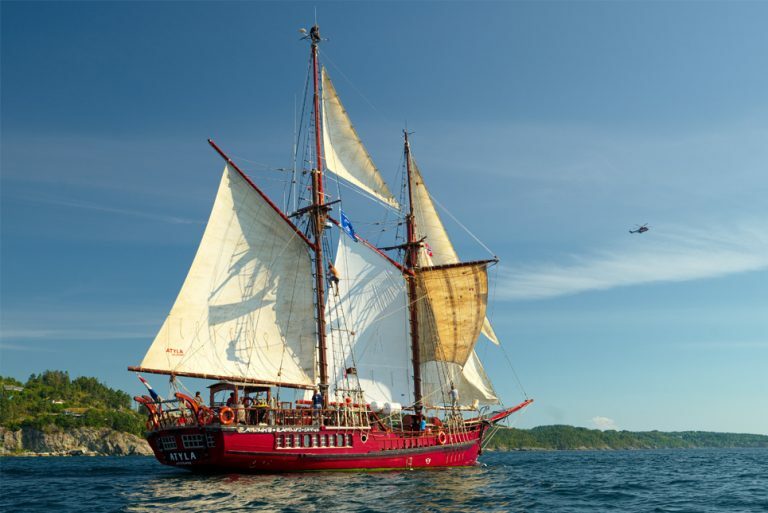 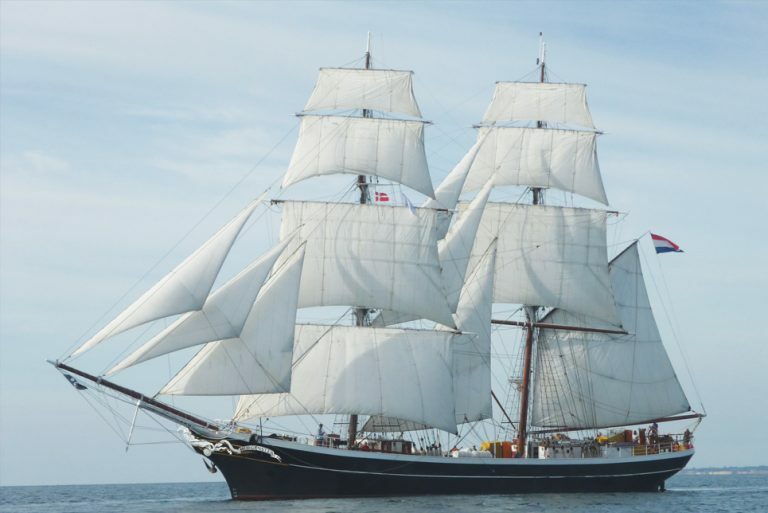 The Three Festivals Tall Ships Regatta 2018 will kick off in Liverpool, UK, with an epic four days of celebrations. 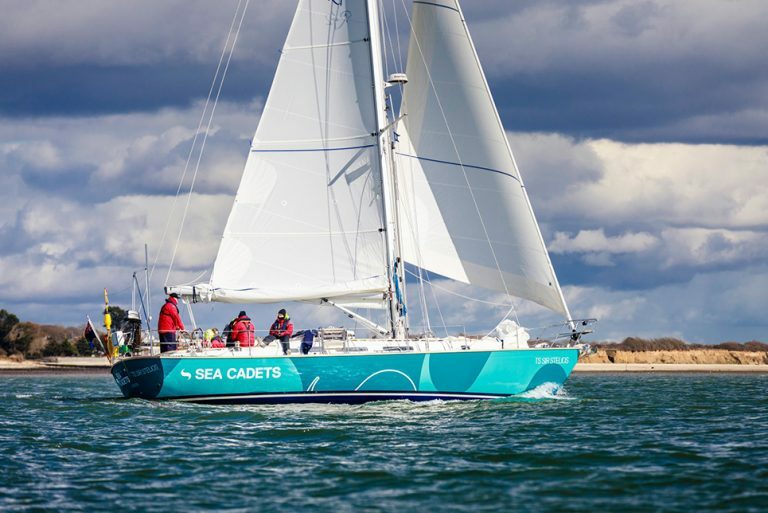 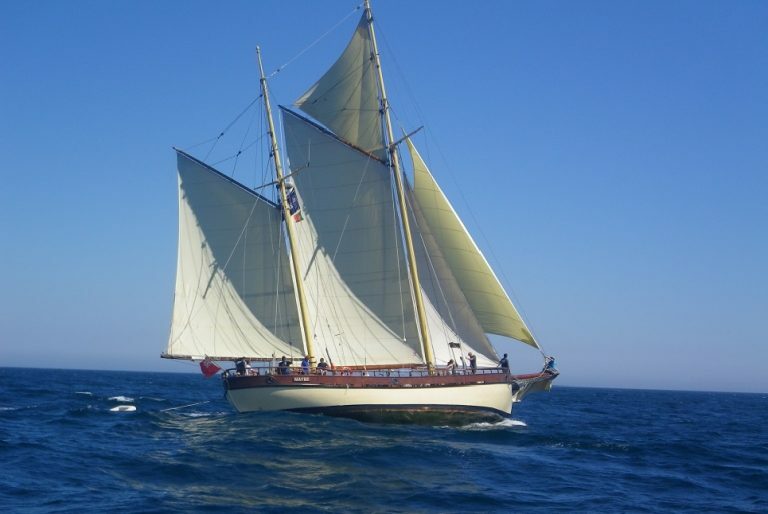 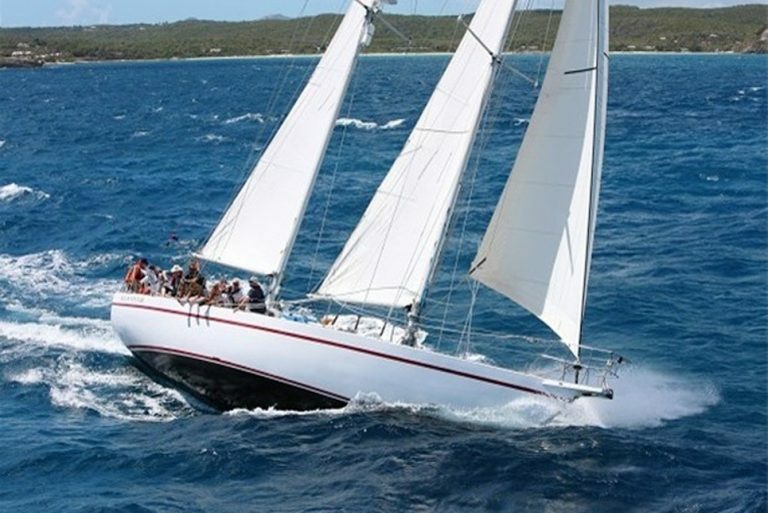 Following the festivities along the River Mersey, the first race leg of the regatta will take you on a four day voyage across the Irish Sea to Dublin, Republic of Ireland. 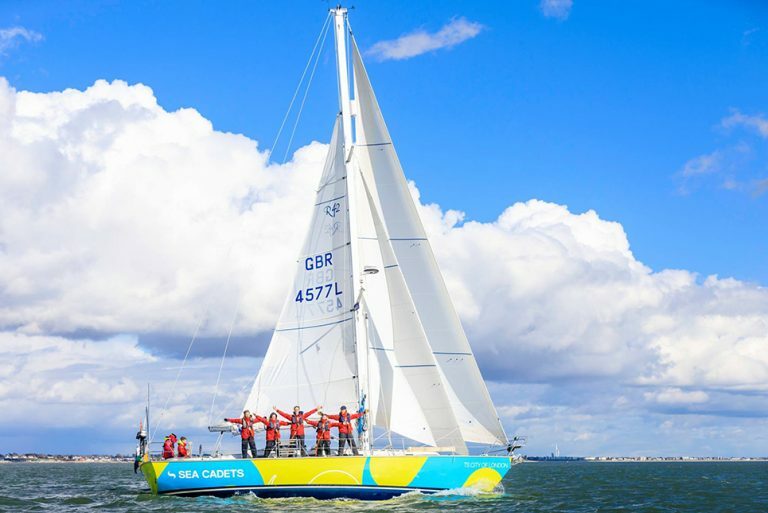 With specially positioned way points transforming the 120 mile direct route into a 300 mile race course, this voyage between two iconic cities will introduce you to an invigorating world of adventure like no other. 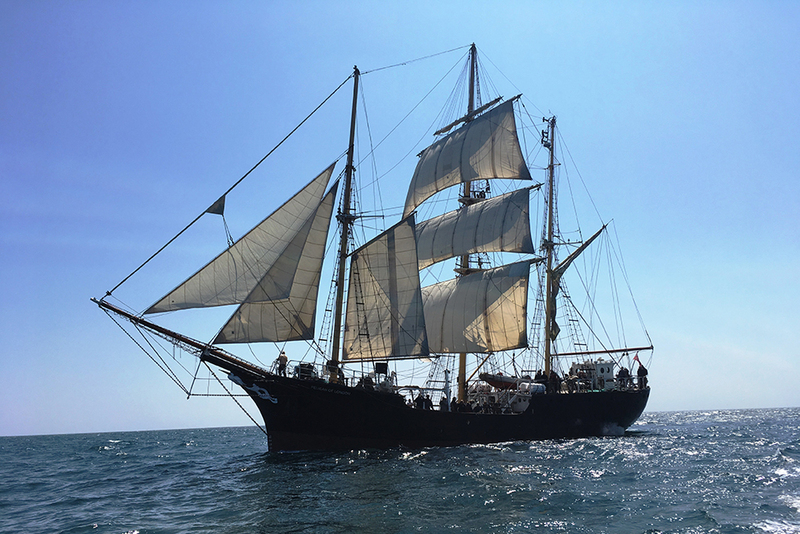 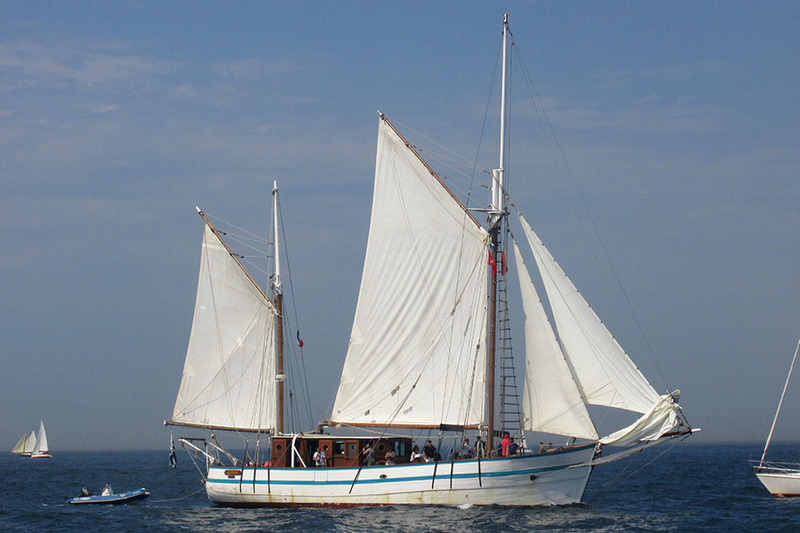 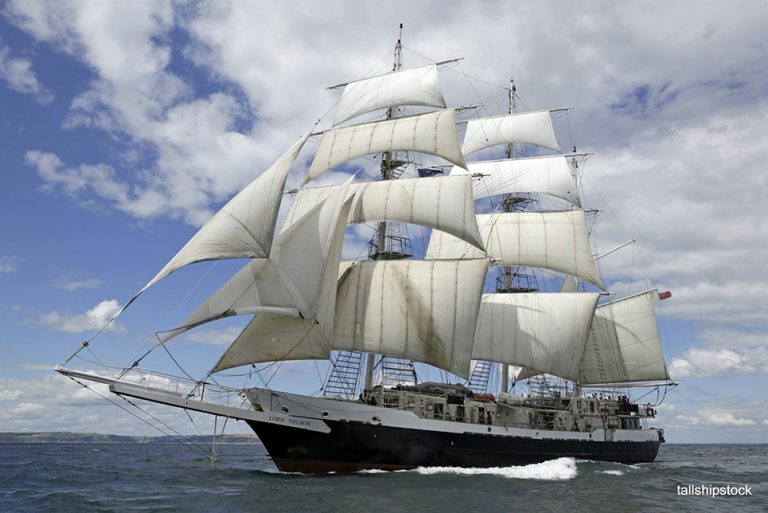 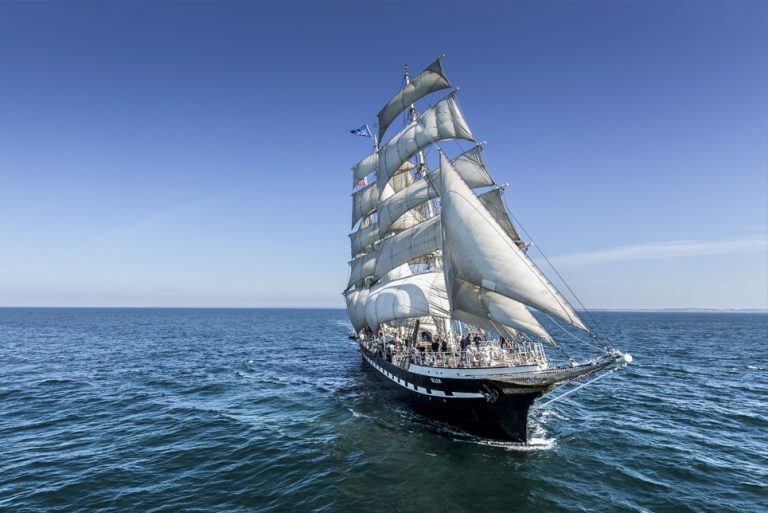 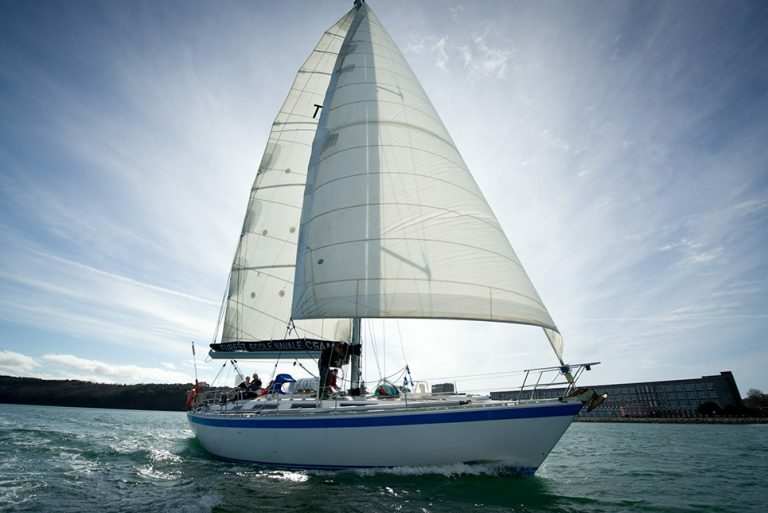 Whether it be climbing the mast and setting the sails on a Class A Tall Ship, or an adrenaline fuelled race close to the water line in a Class D yacht, you’re sure to have the time of your life on a voyage of discovery in the Irish Sea. 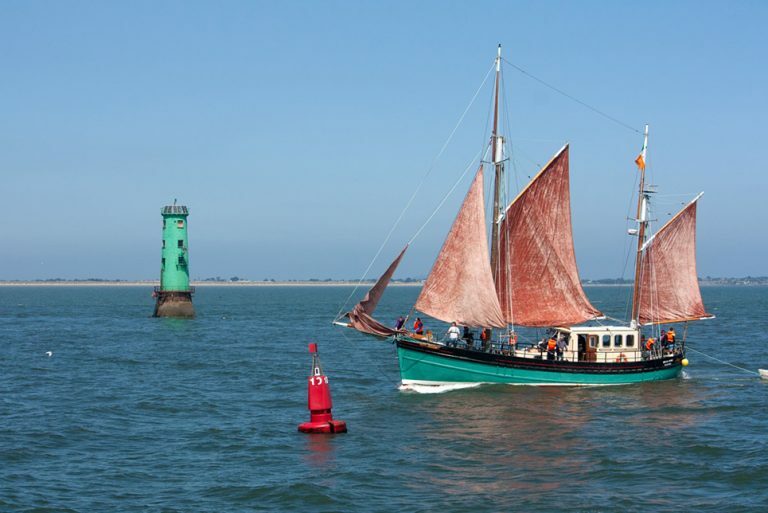 Results for the first race of the Three Festivals Tall Ships Regatta 2018.